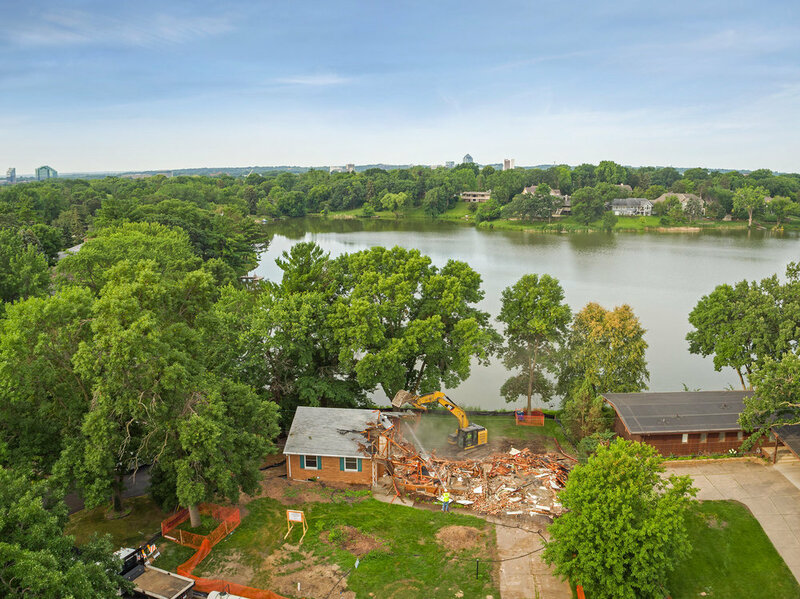 ﻿In order to capture the beautiful lake views from all areas of the home, floor to ceiling windows and doors are located at the rear of the home. Upon entering the home, attention is immediately directed towards the incredible scenery. 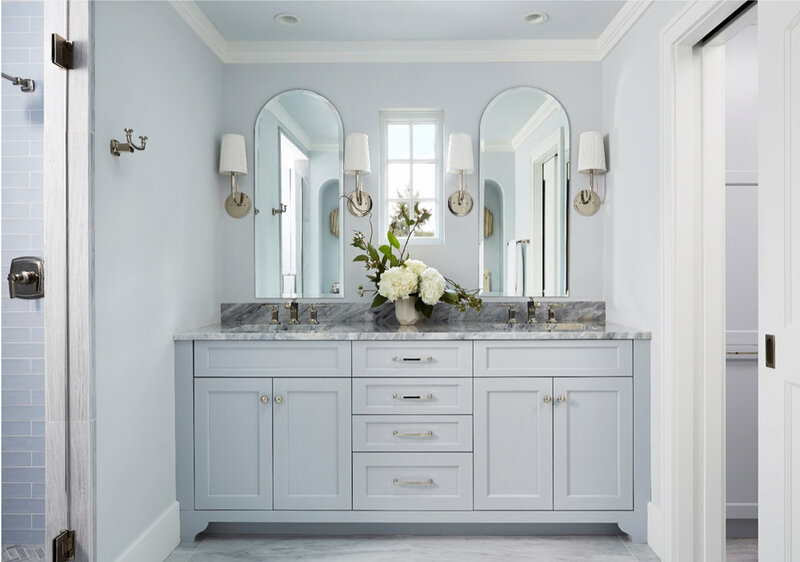 Edina, MN, November 15, 2018 - The National Association of the Remodeling Industry (NARI of MN) has awarded a 2018 CotY Award to MA Peterson in the category of Bathrooms Over $75k. 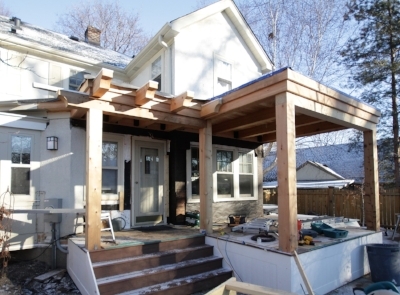 MA Peterson is the residential resource for custom homes and remodeling in the Twin Cities and surrounding metro area. Each year, NARI-MN presents CotY awards to members who have demonstrated outstanding work through their remodeling projects. This is the highest form of recognition by industry leaders and peers. 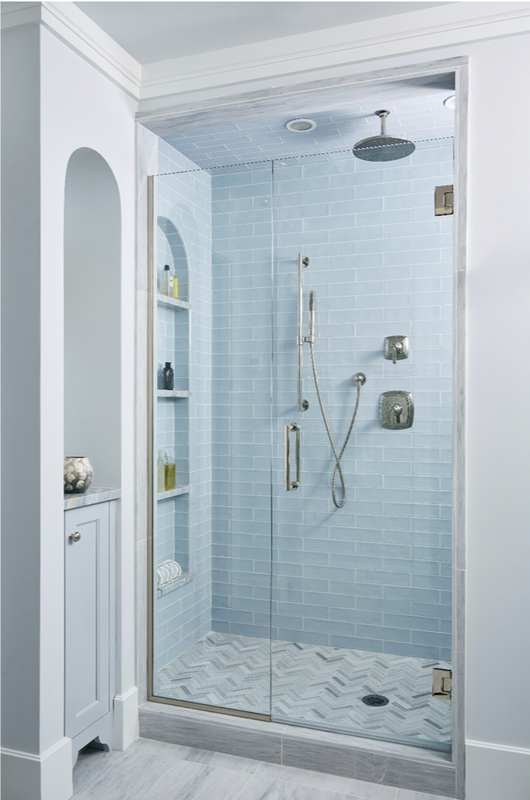 The entries of this year’s competition totaled more than $26 million worth of remodeling projects. Contractors from around the metropolitan area vie for CotY Awards each year. Judging is based on problem solving, functionality, aesthetics, craftsmanship, innovation, and degree of difficulty by an impartial panel of industry experts. NARI-MN named 50 winners at its annual awards gala. Winners can advance to Regional and National competition, representing quality Minnesota craftsmanship and innovation. Winners at the Regional and National level will be awarded in April of 2019. For more information call (952) 925-9455. 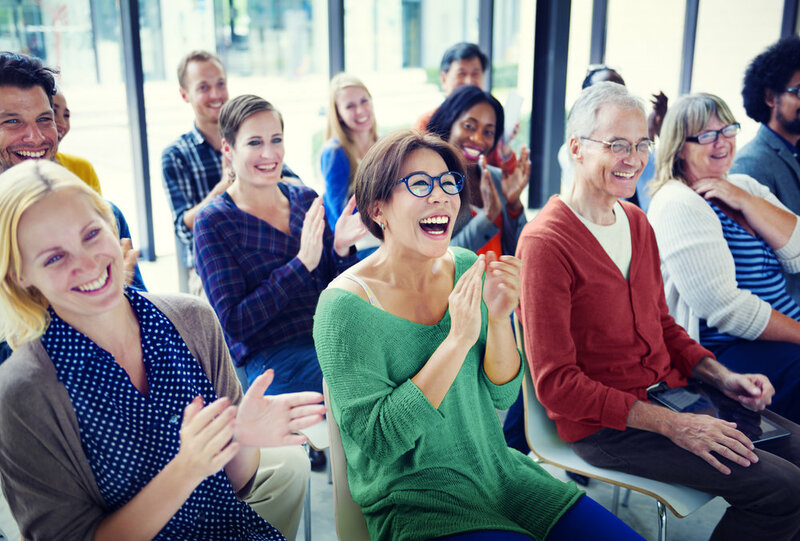 New Educational Seminars - Should you Remodel or Rebuild? We are launching a new seminar series! 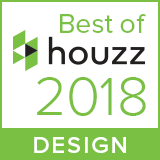 We are thrilled to receive two Best of Houzz awards for 2018! 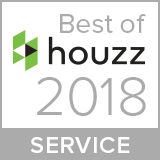 We were awarded Best of Houzz 2017 for service, which is based on several factors including the number and quality of recent client reviews. We were also awarded Best of Houzz 2017 for design, which proves our project photography was the most popular among the more than 40 million monthly users on Houzz. Thank you to Alyssa Lee and Susan Gilmore, who are so skillfully able to capture the beauty of our projects! 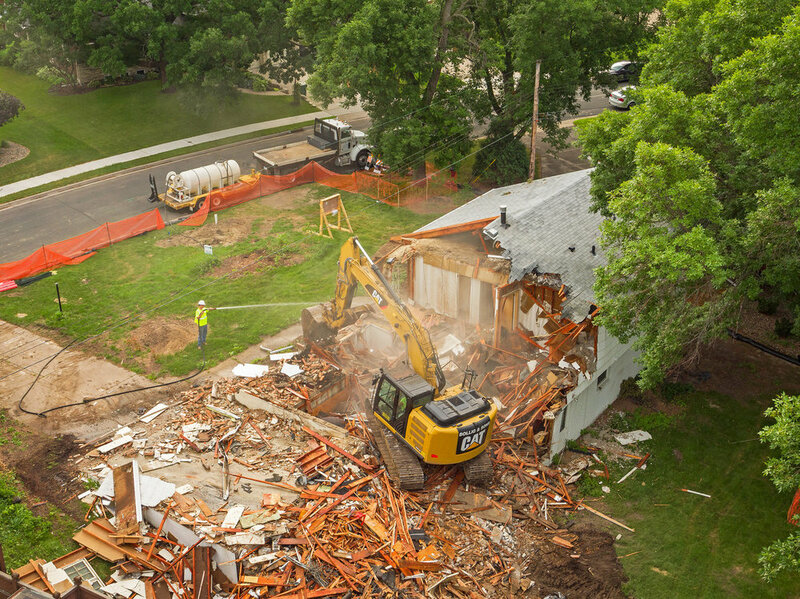 MA Peterson is excited to have our very own 'Famed Mid-Century Home' get a facelift. 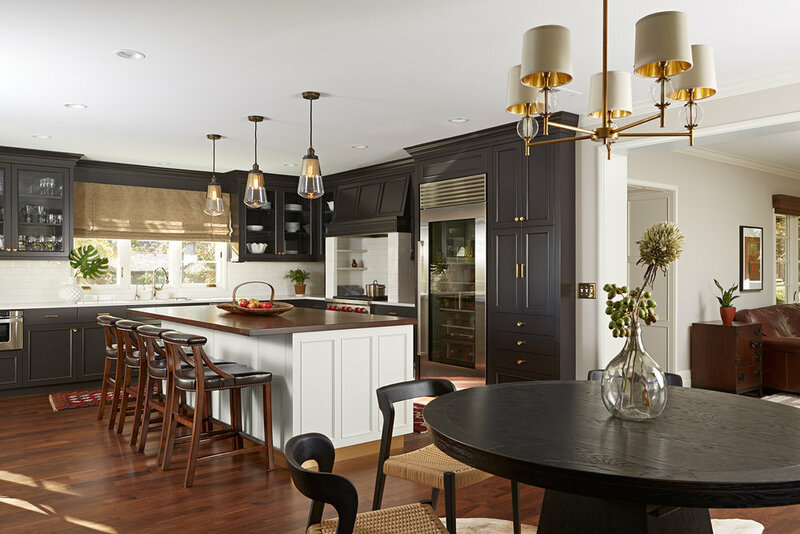 Read more about the Ralph Rapson North Oaks home that we recently remodeled. 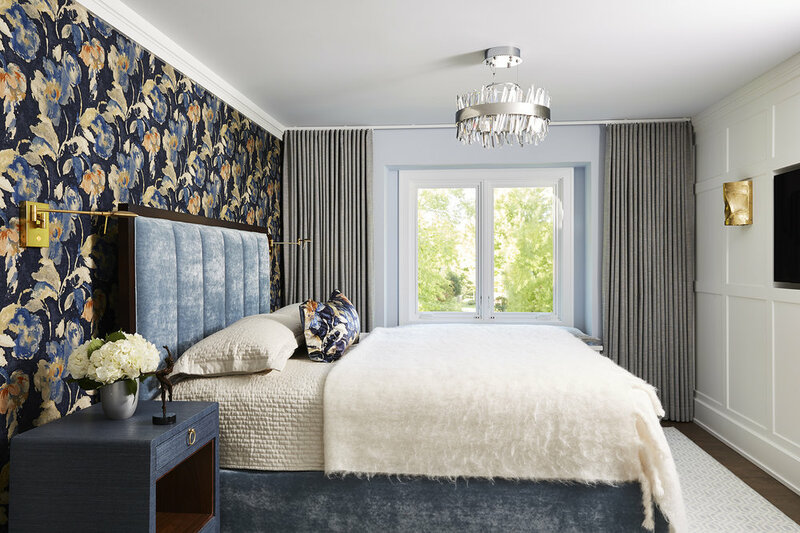 When searching for a remodel or builder for your home, knowing you are working with a credible contractor can set your mind at ease. Click the image below to read MA Peterson's award credibility in the Remodeling and Building industry. Thrilled to have been honored with the 2017 ROMA Award for great quality and value of our Lower Level remodel in Plymouth! Very excited to have our University of Minnesota themed lower level shown! Rah-rah, Go Gophers! 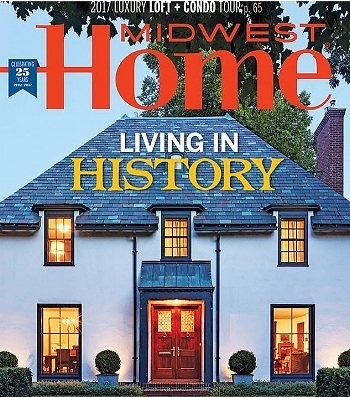 Delighted to be a part of Mpls-St. Paul Home & Design magazine. Click on the image to read about MA Peterson's amazing before and after's! 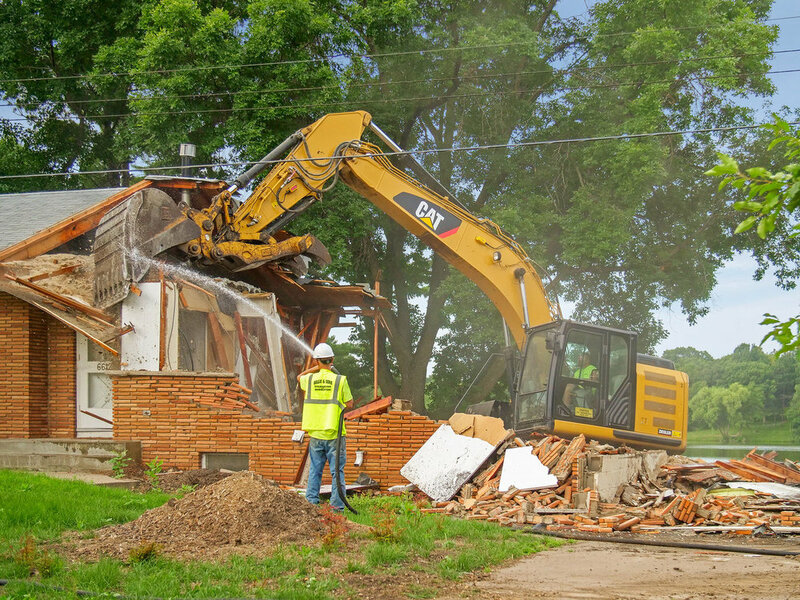 Giving smaller refreshing updates to our homeowner’s homes has always been a part of what MA Peterson does. We're diving into our recent brand addition, RefreshRepair, to give you the full scoop. Owner and Lead Designer of MA Peterson, Mark Peterson, was asked to give a little advice about remodeling. Click the image below to read what he said. We are thrilled to announce that MA Peterson Designbuild, Inc. was named a winner of the 2017 Design Award in the annual national competition presented by Pro Remodeler magazine. 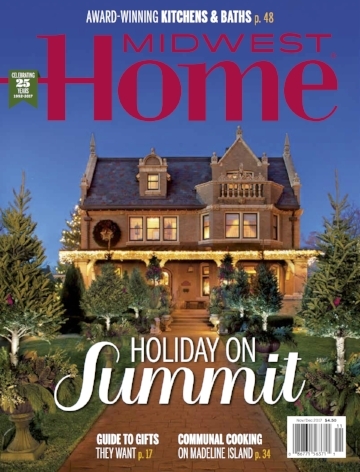 The phrase “custom home building” can be difficult to define. 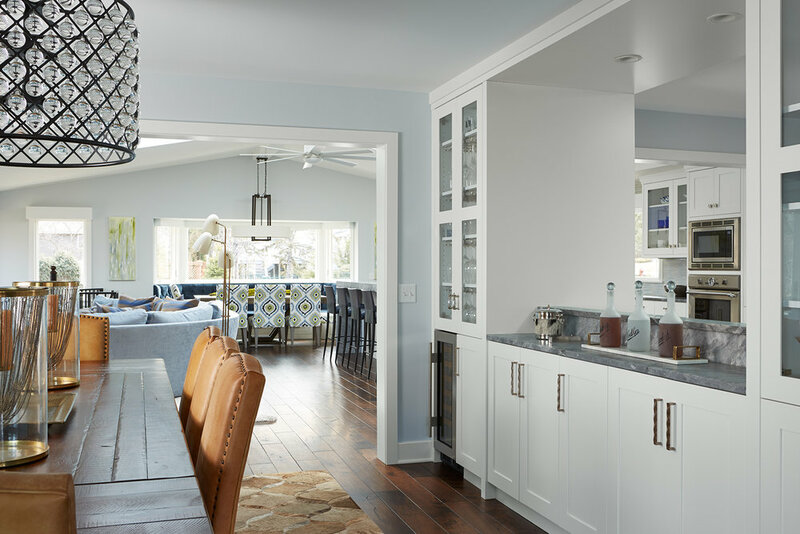 In this blog, we will explore what custom home building is, and more importantly, what value this provides you as the homeowner over simple remodeling, and the advantages of custom building. So thrilled to have been awarded the Regional Chrysalis Award in the Specialty category for MA Peterson's Plymouth wine cellar. “MA Peterson has repeatedly won awards in highly competitive categories, which demonstrates their ongoing commitment to excellence,” says Ken Kanline, Director of the Awards.